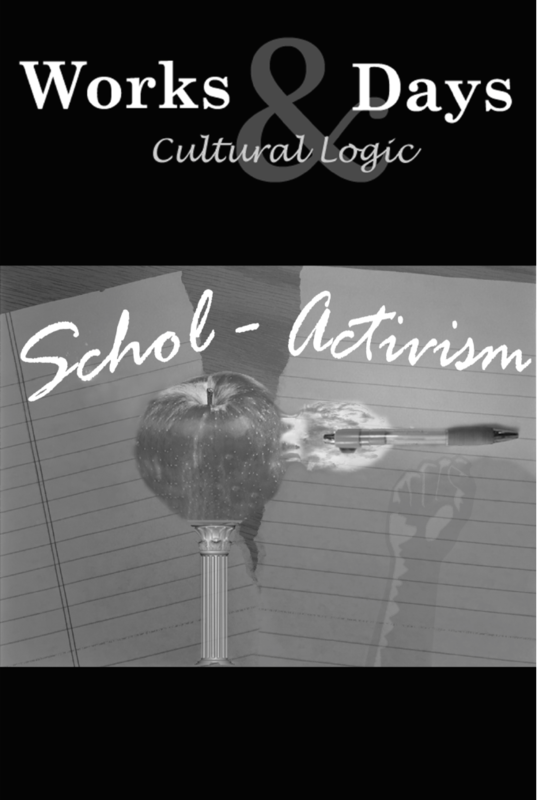 As I try to define “scholactivism” for myself, I’m immediately mindful of the distinction between the master versus the specific intellectual, sometimes loosely coded as the traditional versus the organic intellectual. The one is a spokesperson for and to humanity; the other addresses issues within his or her competence and milieu. On this occasion I’m addressing activism as a scholar in the context of the American university and the academic profession during my lifetime, the post-Welfare State period (1970s-2010s).